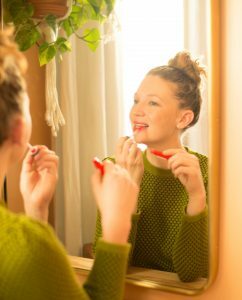 Amazon sells various luxury clean beauty brands, but did you know you can also find your favorite drugstore makeup? The online retail giants sells brands like Cover Girl and Revlon, and I’m happy to report than many of the drugstore beauty products available get a safe rating of 1 or 2 from the Environmental Working Group (EWG). The drugstore used to a prime example of convenience. But now that prize has been taken by, well, Amazon Prime. You might not get the immediate satisfaction of picking something up at the drugstore, but two-day shipping isn’t so bad. And you never have to leave your home. Here are the best clean drugstore beauty products you can get on Amazon — all of them free of potentially-harmful ingredients. Revlon ColorStay Ultimate Liquid Lipstick, Brilliant Bordeaux: this bold color will last throughout the day. 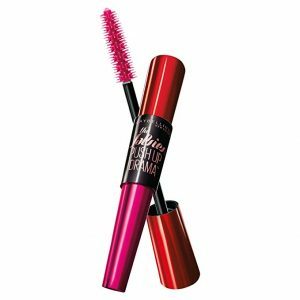 Maybelline New York The Falsies Push Up Drama Washable Mascara: similar to Benefit’s They Are Real mascara, will give you that so-good-they-must-be fake look. Physicians Formula Organic Wear 100% Natural Origin Mascara: moisturizing and won’t clump. e.l.f. Studio Mineral Infused Mascara: an affordable, waterproof option. 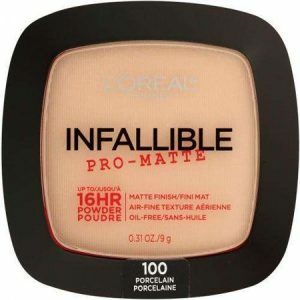 L’Oreal Paris Infallible Pro-Matte: will even out your skin and works well with other products that do provide more coverage. NYX HD Studio Photogenic Concealer: ranked among the best makeup you can buy at the drugstore period by The New York Times. Milani Conceal + Perfect 2-in-1 Foundation + Concealer: declared the best drugstore foundation / concealer combo out there by some on the internet. Maybelline SuperStay Better Skin Concealer: works well at covering under eye circles and lasts long. NYX Wonder Pencil: easy to target problem areas with this creamy pencil.